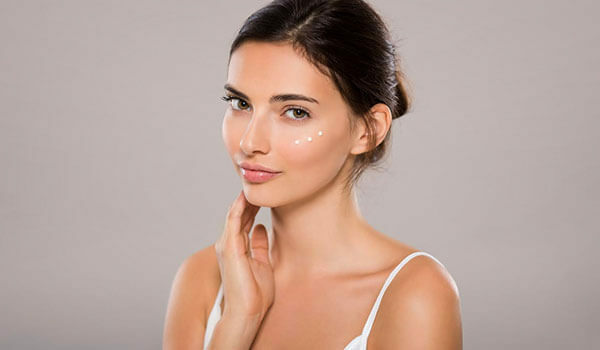 A plethora of skincare companies have glycerin as their key ingredient in them. Ever wondered why? It’s because of the number of benefits that this ingredient has to offer. Want to know all about them? Keep reading! 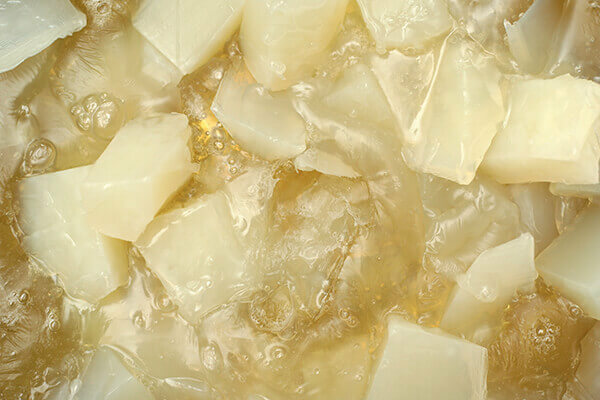 This colourless and odourless ingredient is also called as glycerol. It can either be naturally obtained from plant oils or can be synthetically produced. Glycerin is a humectant—which means it can retain moisture in your skin. One of the main properties of glycerin also includes attracting moisture from the air to the top layer of the skin (where it is applied). Think of it as a protective layer on the surface of your skin that seals the moisture and keeps it hydrated for longer periods of time. If you struggle with extreme dryness that ultimately leads to irritation, glycerin can help soothe it down. Its ability to naturally attract water leads to moisture retention. When your skin retains moisture, it automatically reduces irritability! Glycerin not only works its magic on dry skin, but also works brilliantly on oily skin. Even though your oily skin doesn’t require that extra boost of moisturisation, it needs water to stay hydrated, which glycerin provides efficiently. Glycerin is power packed with antibacterial properties that target your acne and pimples straight. Regular usage of glycerin based products will effectively reduce the appearance of acne on your skin. 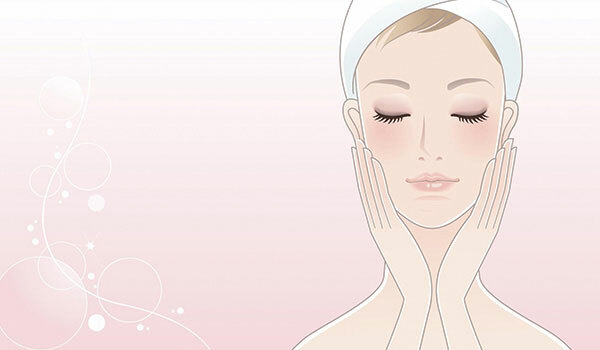 Lack of glycerol in your skin cause your skin cells to mature quickly. When you use products that have glycerin as an ingredient, it signals the cells to mature normally. It is also used as an effective remedy for psoriasis—a skin disease in which skin cells shed fast, causing it to become scaly and thick. 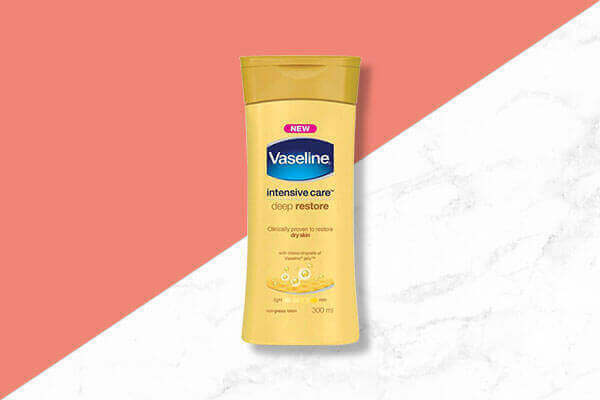 We recommend using products such as Vaseline Intensive Care Deep Restore Body Lotion that consists of glycerin infused with Vaseline Petroleum Jelly which triples the skin moisture. It is non-sticky, non-greasy and has a wonderful fragrance!